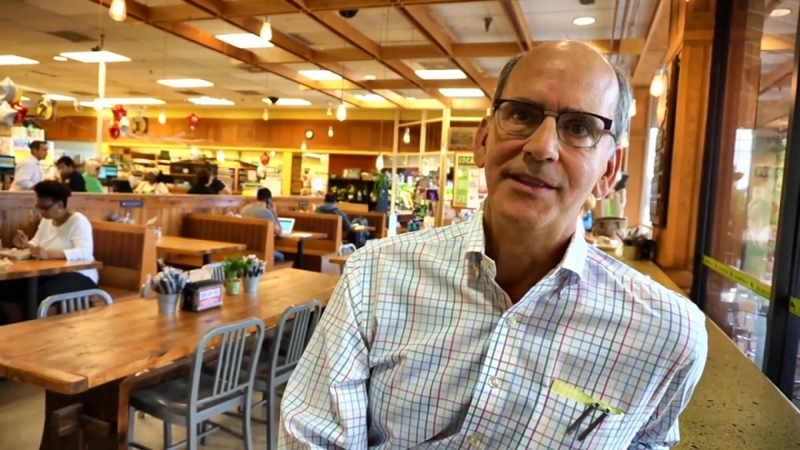 A Richmond Grocery Store, Ellwood Thompson’s, has been named the best grocery store in Virginia by the website The Daily Meal, which ranks the best store in each state, based on reviews on Google, Yelp, Foursquare and Facebook and informal interviews. Pleasing customers is just one of its missions. In June, the store announced it had become a benefit corporation, underscoring its mission of social responsibility, including its own employees. Founder Richard Hood raised his minimum wage a year ago to $10.10 an hour, and we talked with him at that time about his commitment to his employees and the community. Ellwood Thompson’s is located in Carytown.